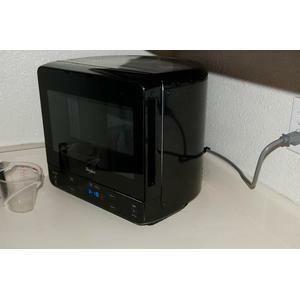 A microwave oven is a valuable asset to every kitchen. Although often underappreciated, microwaves are used in most households on a daily basis. It is easy to take advantage of this appliance until it’s suddenly unavailable. 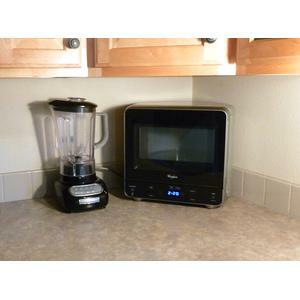 Just a few days without one will make you notice just how often you use a microwave oven. If your microwave is no longer performing well or perhaps you’re moving and the microwave is staying behind, there are a few things to contemplate when deciding on a new one. The Whirlpool WMC20005Y microwave oven has many positive attributes to review but be sure you consider all aspects before making a final decision. Reminds You of Apple iMac? Above all else, consider the quality of any product before buying it. 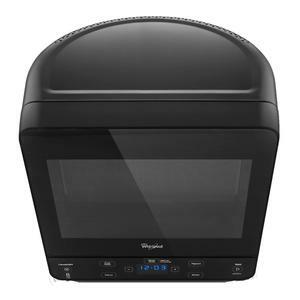 The Whirlpool brand is typically known for its quality so this microwave oven is a safe bet but be sure you also compare it to other Whirlpool products. The Whirlpool WMC20005Y is a great choice if you’re looking for a compact, yet reliable microwave oven. However, it does not have all the special features built for convenience that you’ll find on most microwaves. 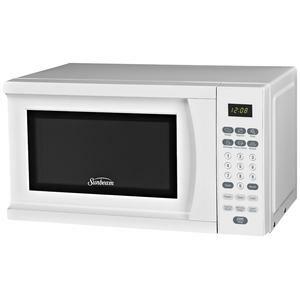 There are many resources for comparing the quality of this microwave to other Whirlpool microwaves as well as other brands. Take advantage of these resources and look into your options. 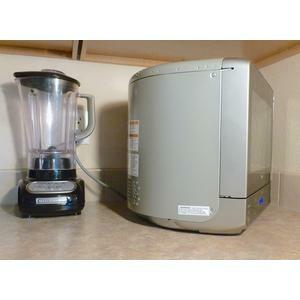 A good microwave such as the Whirlpool WMC20005Y will last a very long time. It is definitely worth the extra effort to do some research and go through oven reviews before making a purchase. This microwave oven has an “Add 30 Seconds” option to conveniently add an extra thirty seconds to whatever you’re cooking. This quick step is more useful than it may seem. Think of all the cups of coffee you began to warm but got distracted or the quick zap that will warm the dinner you left on the counter. The “Add 30 Seconds” feature is a wonderful addition. However, the Whirlpool WMC20005Y does not have many other features. There is not a ten-key number pad for setting the clock like what you get with Panasonic Genius. You need to consult the user manual that comes with the appliance to figure this out. However, once you become familiar with the keys the microwave is not difficult to use. Think of the things you most often cook in the microwave. What better use than for popcorn? Although it does not have ten number keys, the microwave does have an automatic popcorn button. It also has ten levels of cooking to fit the needs of every meal or snack in your kitchen. The reviews on the Whirlpool WMC20005Y describe it as perfect for any food or drink item. Your personal Whirlpool WMC20005Y review will reveal that this microwave oven is large enough for the average 11″ dinner plate on the rotating turntable but not so big that it takes up your entire countertop. This model is modern with a rounded back-end to fit snuggly in corners. The microwave is 0.5 cubic feet so you can measure the corner or space that will best fit your new microwave before buying. However, the sleek size doesn’t mean it won’t hold or rotate correctly. Most of the size is removed with the curved back. This allows for plenty of rotating space on the inside without taking up too much on the outside. This model is made specifically for countertops and saving space. It is not full of top-of-the-line gizmos but it does have a modern screen and with ten warming levels and auto-buttons it is perfect for everyday use. There is no better way to determine the truth about an appliance or any other potential purchase than by the words of those who have already bought and used the item. 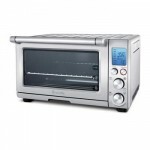 There are so many available means to obtain Whirlpool microwave oven reviews such as the company website, Consumer Reports and search engine quests that there is little to no reason to make a purchase without doing the necessary research. When reading the reviews, be sure to keep an open mind. Search for the options you require, not just the most popular features. Most of the time, you’ll see that the majority of people who choose the appliances you’re reviewing have the same requirements that matter to you. 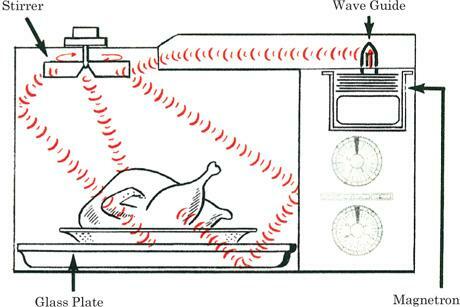 A microwave is used almost every day in the average home. Be sure you put some thought into the features you require and make your decision based on those features. 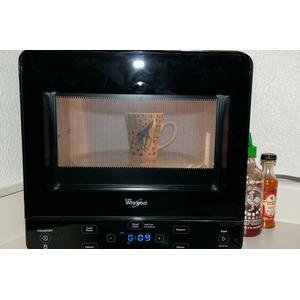 The Whirlpool WMC20005Y is the perfect microwave oven for small spaces and easy, everyday use. It does not have flashy features like several specific defrost options but it does have the basic clock and a few handy features. Just make sure you look for the things that are important to you and not only the newest additions discussed in the reviews, unless of course the latest tricks of the trade make up the perfect microwave oven for your needs. 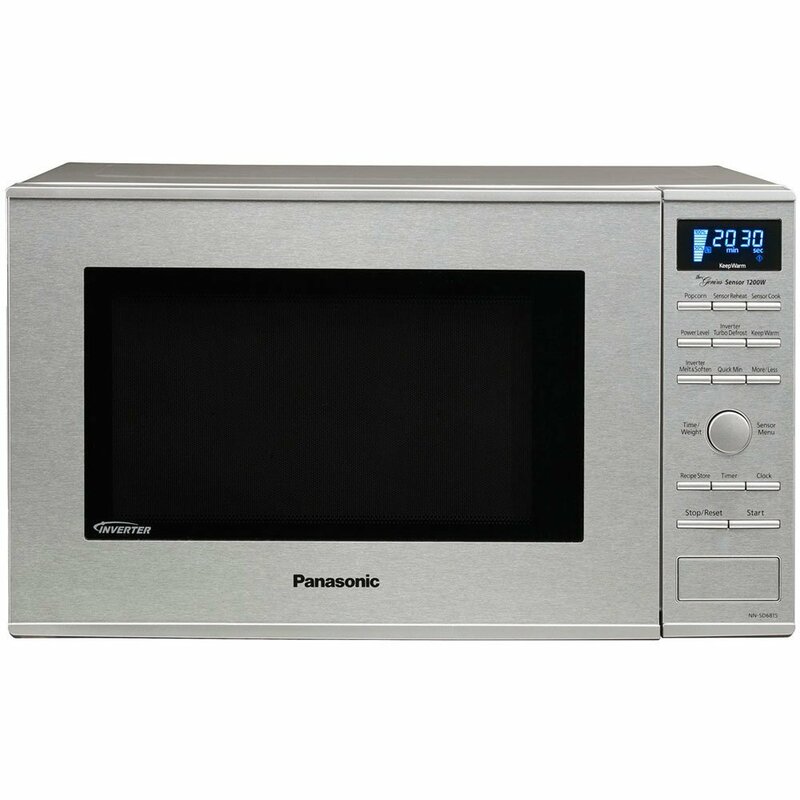 3 Best Microwave Ovens Every Homeowner will Want in Their Kitchen What makes Panasonic NN-SD681S a Real Genius Microwave Oven? 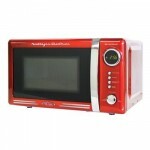 Sunbeam SGS90701 Microwave Oven is Popular. But is it Worth a Buy? 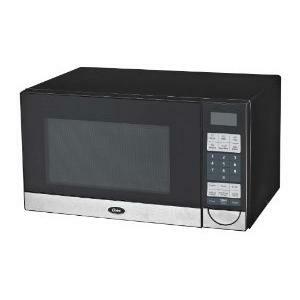 How Much to Expect from Oster OGB5902 Microwave Oven? Where can I purchase the whirlpool wmc20005y. I live in gulfport,ms.